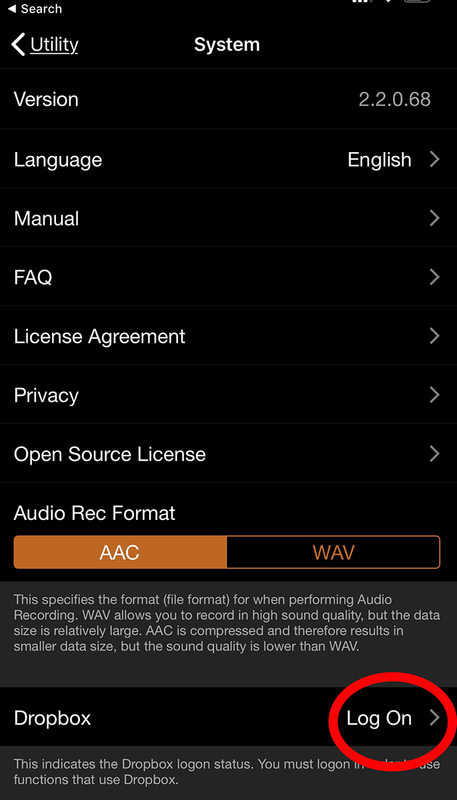 An iOS® tutorial on adding songs other than those in your iTunes® library. 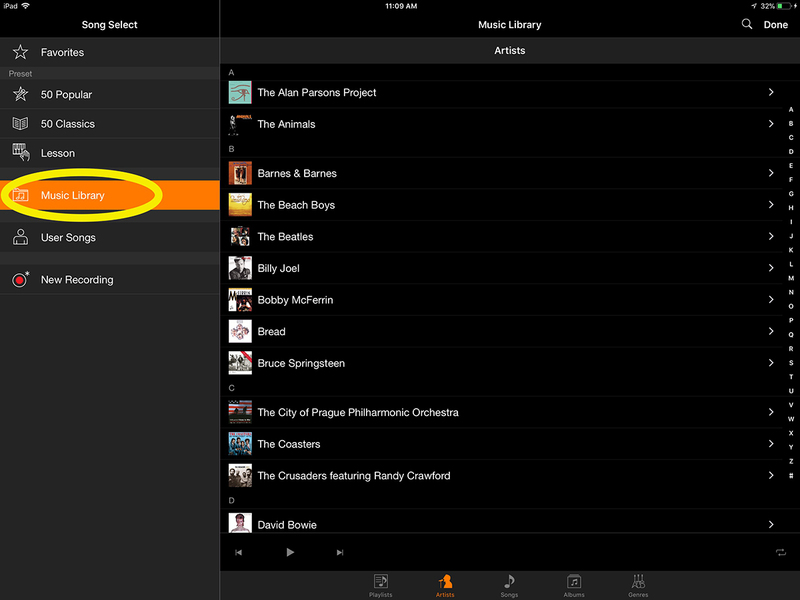 So you may well be asking, “Can I load additional songs into Smart Pianist or Chord Tracker without buying new songs in iTunes?” The answer is “Yes!” In fact, there is additional memory inside each of these apps for storing additional songs outside of those in your iTunes library. 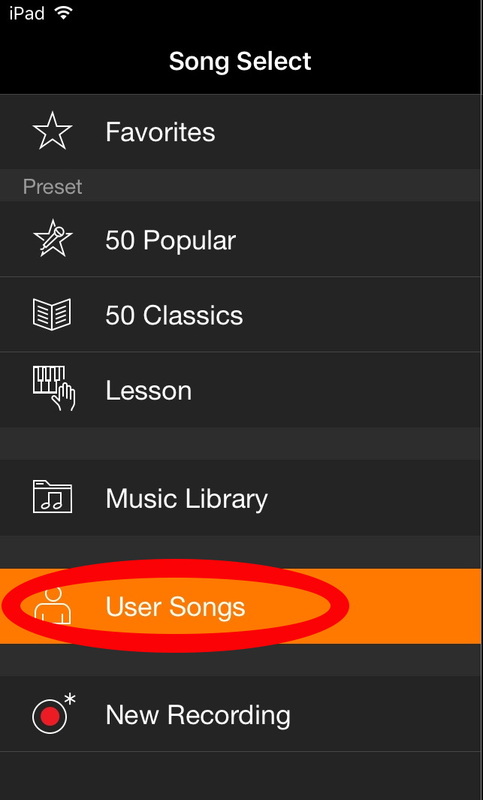 They will be located in a folder called “User Songs,” located directly beneath the Music Library folder. 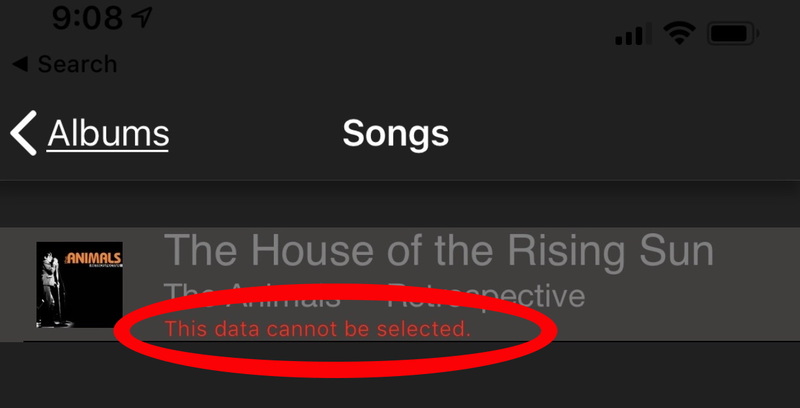 There are a few different ways in which you can load additional songs into this folder without using the typical iTunes gateway, the most efficient of which is via the commercial file-sharing service Dropbox™. To do so, you need a Dropbox account. If you don’t have already have one, get one now! 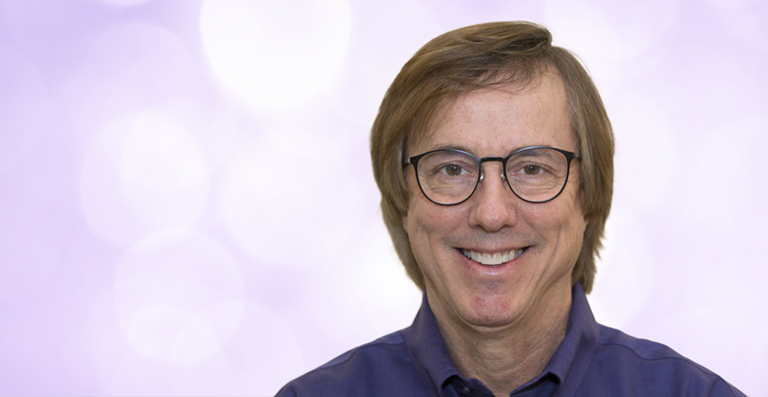 The basic account is free and includes 2 GB of online storage space. 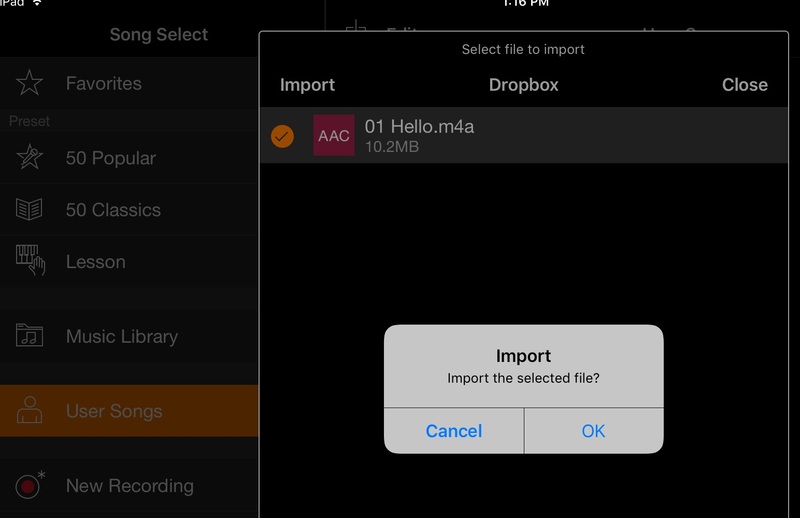 Start by downloading the Dropbox app directly into your iOS device from the Apple App store. 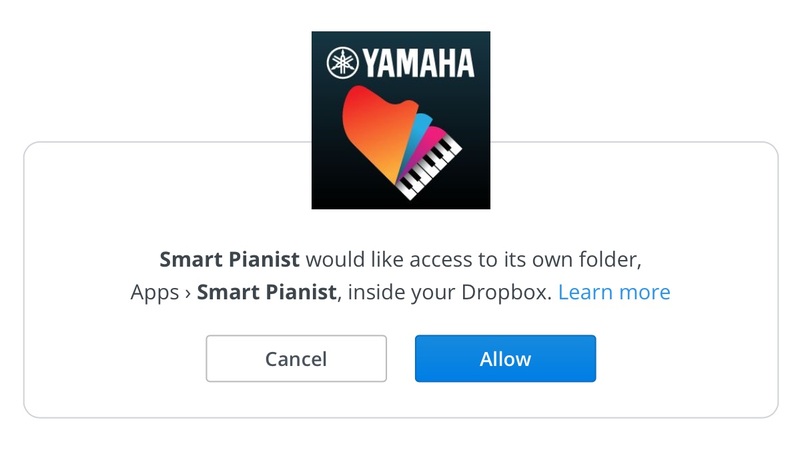 This will make things much easier when you subsequently log in to Dropbox from within the Yamaha apps. 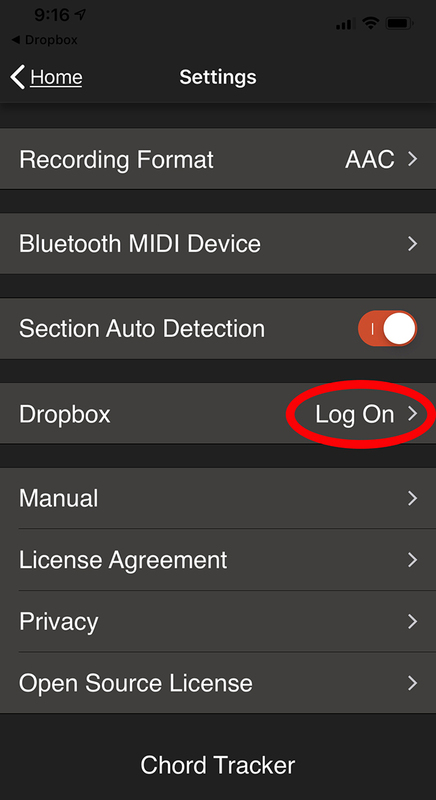 Then, after signing into your account in the Dropbox app, open Smart Pianist or Chord Tracker and log on to your Dropbox account again from there. Depending on the app, you will find this option in different locations. 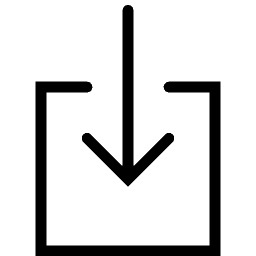 You can also use Dropbox to email or message yourself content: Simply attach audio files to your e-mails or texts. After downloading the attachment by tapping on it, press and hold the attachment to see a dialogue that lists your Dropbox options. 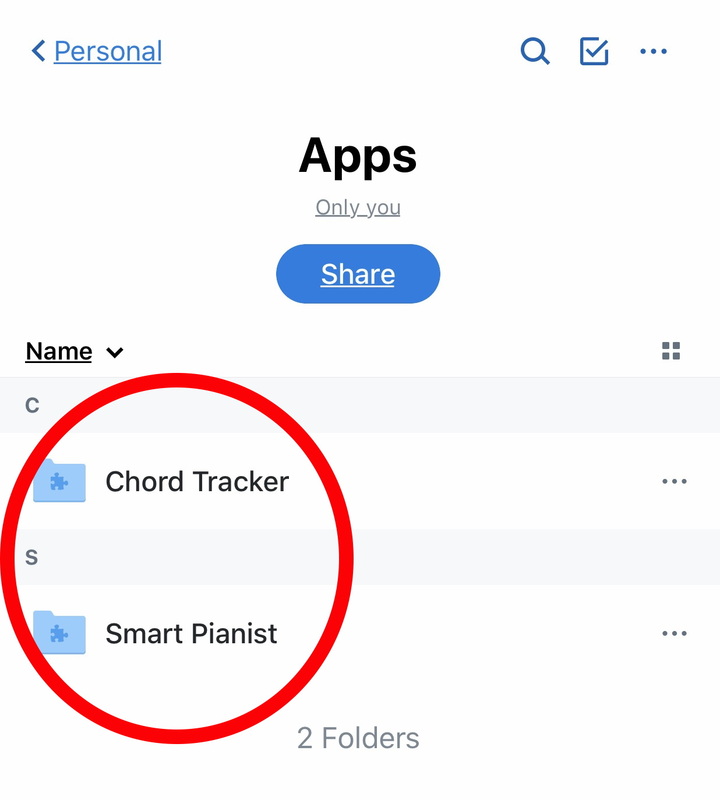 Select either “Save to Dropbox” or “Copy to Dropbox,” but make sure you navigate to the proper folder in Smart Pianist or Chord Tracker so the app can find the file. As you can see, Dropbox makes it easy to enjoy your new songs in Smart Pianist and Chord Tracker. Happy downloading, and happy playing! Chord Tracker will be coming soon to Android.